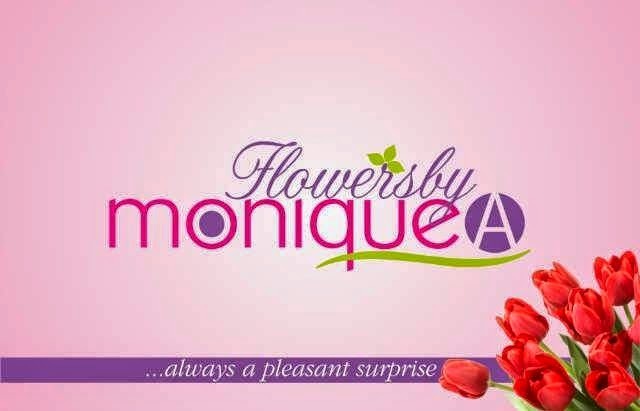 Some months ago i saw pictures of a garden show that was held in Lagos and saw some wonderful flower arrangements. I realised that people were now cultivating roses and the likes in Nigeria, and i was like 'this is what i am talking about, men!'. However those places that sell the flowers i desire are all on the island or close to the island and let's face it, i would be unable to order the flowers from them. Why? My family church is far from them. Before they would bring it, i might have had a panic attack from the delay due to traffic that would definitely happen. And i also know that such places would have cut throat prices that might dig a hole in my pocket and get me the side eyes from plenty (my mum and my future hubby unless i hypnotize him but i can't hypnotize my mum). So when a friend of mine kept on changing her bbm display picture to pictures of flowers, i was forced to ask whether she had started selling flowers. She replied that someone else was selling them. The first question that i asked was 'are they fake'? And when she said 'no', you should have seen my reaction. I was like 'for real? you are not serious!'. But she was and i can tell you that it is a serious matter o. 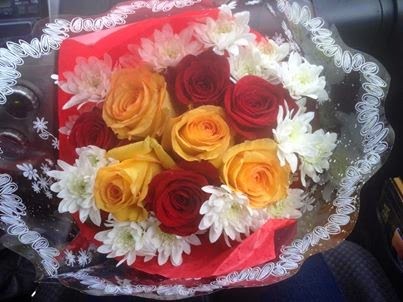 So since every woman likes flowers, here is an idea for the men: why not order for some beautiful natural flowers for that special lady be it your mum, sisters, aunts, lovers or girlfriends (friends that are ladies)? uhn? instead of buying horrible gifts, upgrade your taste and show her that she is worth it. Ladies, you are not exempted. You can order for your mum, sisters, aunts and girlfriends too. 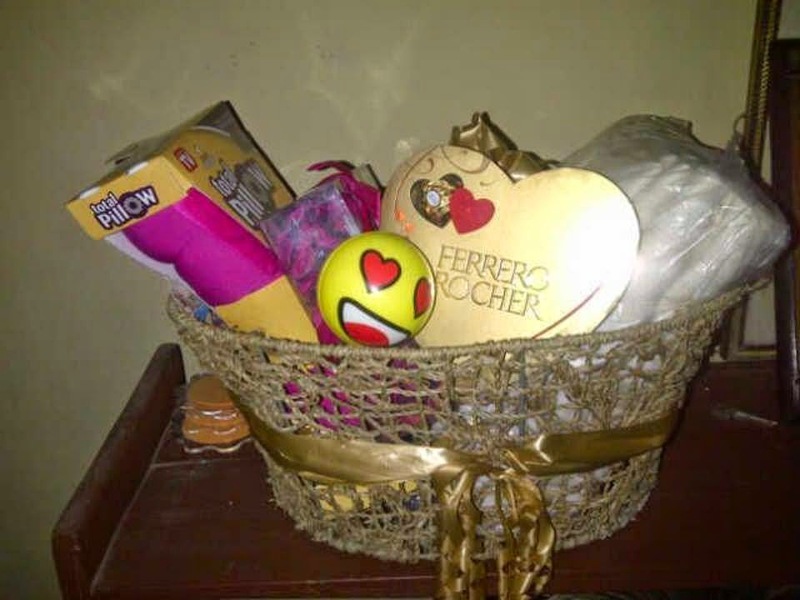 You can also order for the gift basket which includes flowers, chocolates and some pampering goodies. 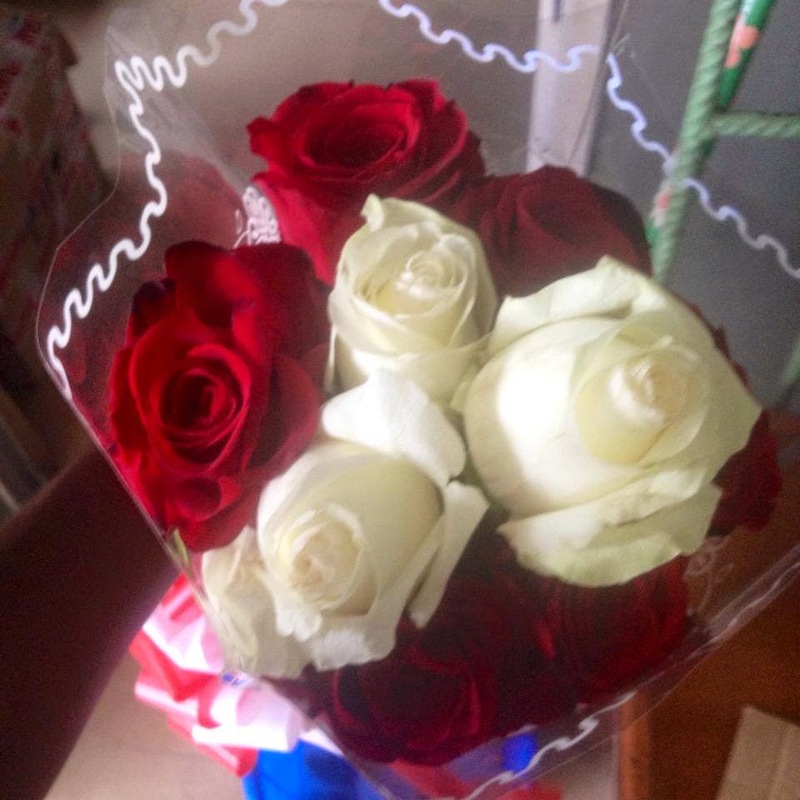 Guys and Ladies, it is time to show a little bit of love to your loved ones. One suggestion i would like to see though is a gift basket that has fruits/healthier options (instead of the chocolates or no sugar chocolates if there is such) because of people like my mum that has diabetes. Oh! In all my yapping i had forgot to introduce the company behind this amazing idea/product. My bad, i am sorry. Monique A is the company that sells the flowers. They are also into fabulous outfits, shoes and perfumes. If you need to see more, please check out their page. And if you want the contents of the basket to be changed to suit your taste, you just need to let them know. Well that is all for our feature business folks. I hope you all don't think i am weird for not liking fake flowers (sometimes i wonder why i am this strange). Thanks for stopping by and don't forget to like my page on http://facebook.com/journalofapetitediva.....Gracias. DISCLAIMER: The opinions stated in this post are my own, i was not in anyway paid to write this post. P.S: Do you like the the feature series i have been doing lately? Please let me know in the comments section here or on my page, thank you.